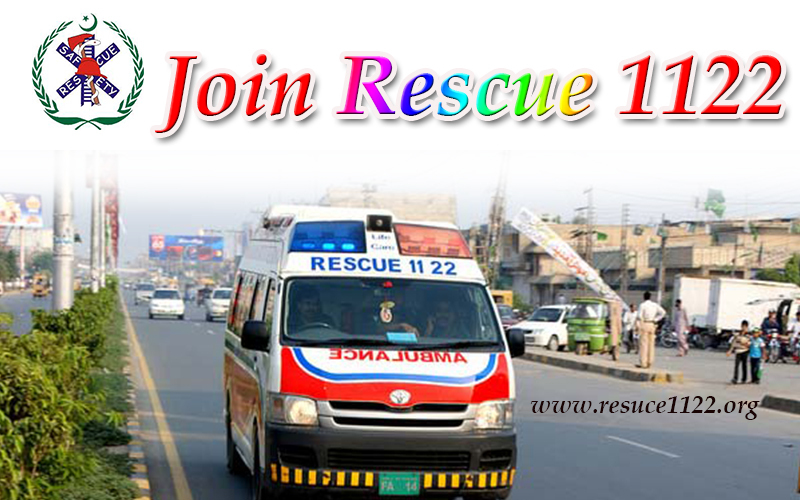 Tod PES Punjab Emergency Service Rescue 1122 have updated the Rescue 1122 EMT Interview Final List March 2017 online. To Check Rescue 1122 EMT Interview Final List March 2017 online by rescue.gov.pk online find below. PES Punjab Emergency Service Rescue 1122 Emt jobs final result list 22 March 2017 search online. 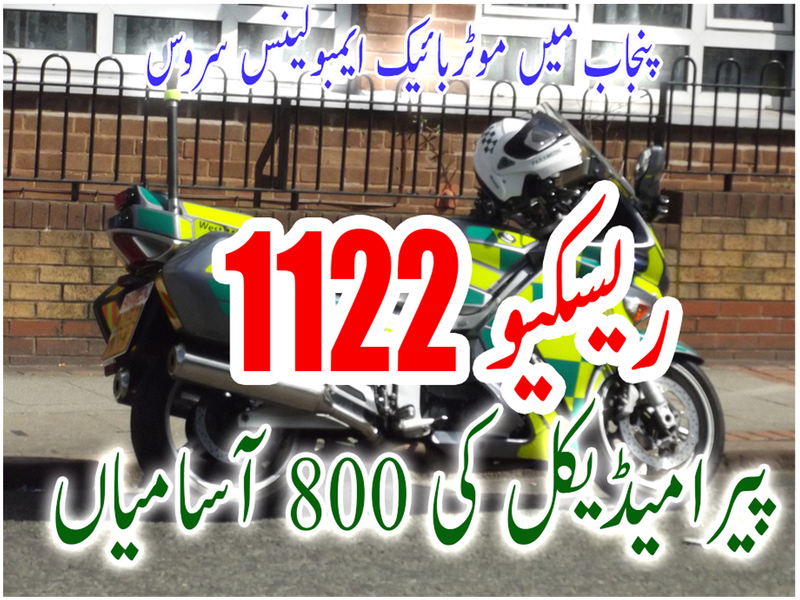 Note: All the selected candidates for the post of emergency medical technicians for motorbike ambulance service (list attached) are directed to report for training at emergency services academy, adjacent to jinnah bus terminal, thokar niaz baig, lahore on 31st march, 2017 (friday) from 08:00 am to 04:00 pm. Download full List in PDF.